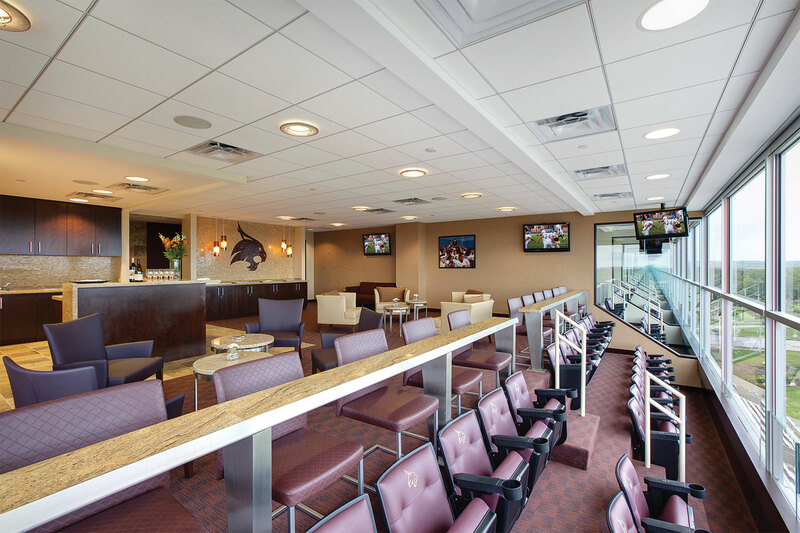 As part of the multi-phased program to update Texas State’s athletic facilities, O’Connell Robertson provided architecture and engineering services for various new and renovation projects. 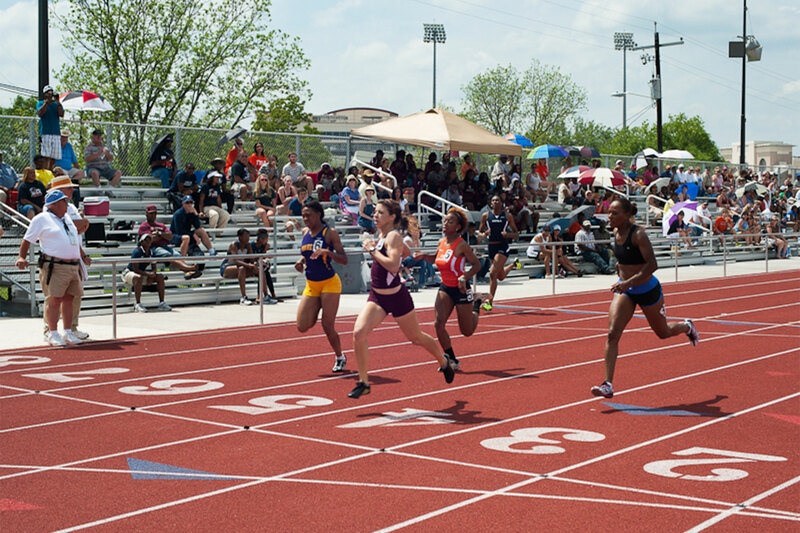 These included a new NCAA compliant track and field complex to serve as a practice and competition, as well as a complete rebuild of the existing baseball and softball complex, complete with new grandstands, concessions and restrooms. 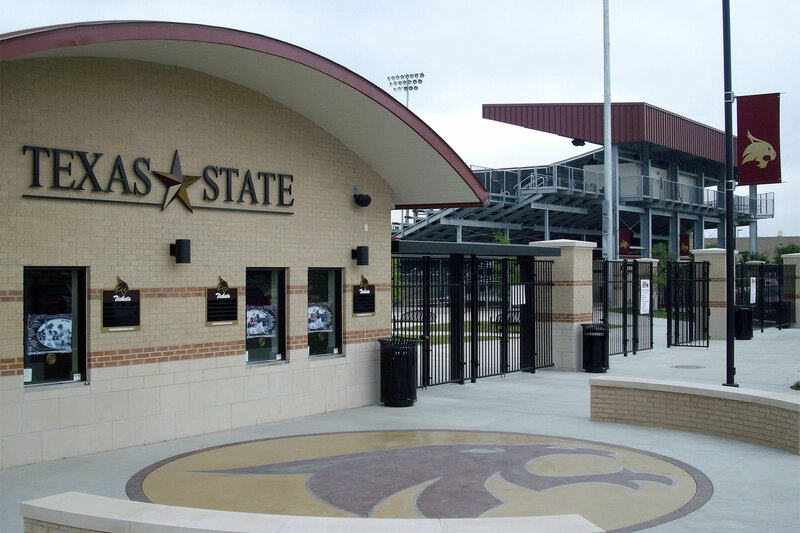 Also included was the renovation project of Bobcat Stadium. 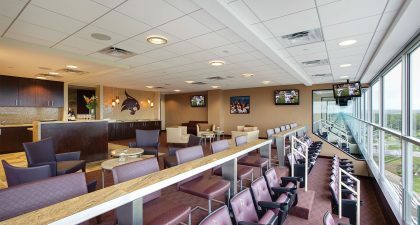 Rising 120 feet above the field, the project was executed in time for Texas State’s debut as a Division 1 football program. 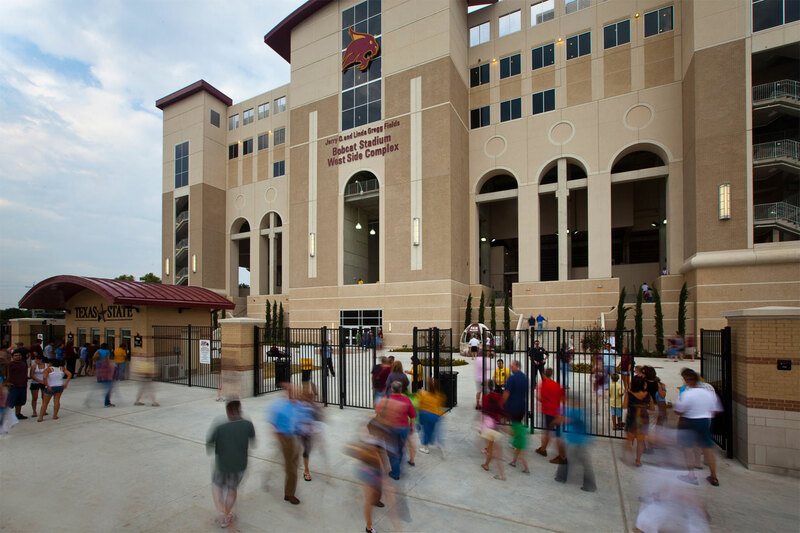 O’Connell Robertson designed a world-class facility worthy of a top-tier Division 1 FBS football team, all completed in just 10 months. 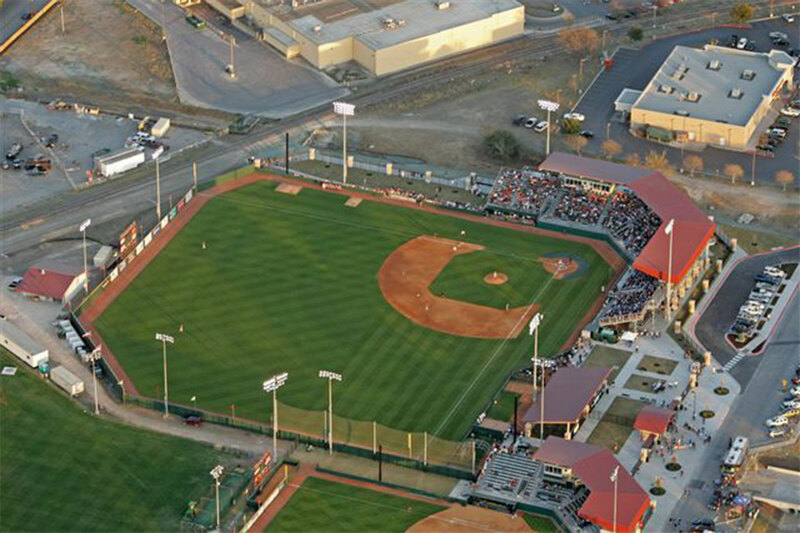 The latest phase, the North Side Complex, added more than 13,000 seats, allowing the university to set record attendance levels for the 2012 season opener. 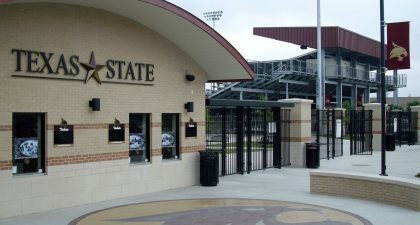 ium was executed in time for Texas State’s debut as a Division 1 football program. O’Connell Robertson designed a world-class facility worthy of a top-tier Division 1 FBS football team, all completed in just 10 months. 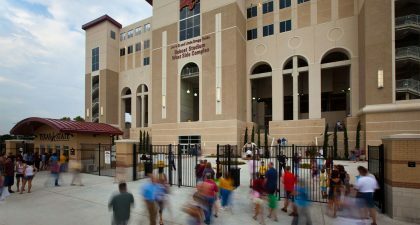 The latest phase, the North Side Complex, added more than 13,000 seats, allowing the university to set record attendance levels for the 2012 season opener.